Every Mother's Nightmare Hoodie! 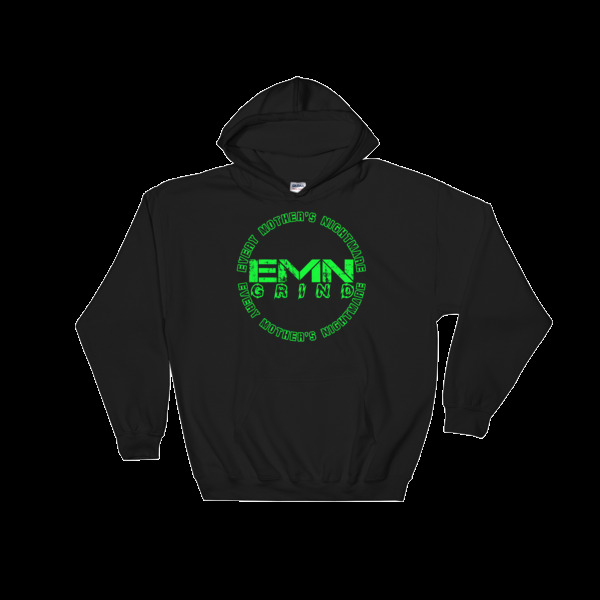 Show your support for #EMN with this 50% cotton, 50% polyester hoodie. Everyone needs a 'Loco Crazy' sweatshirt!